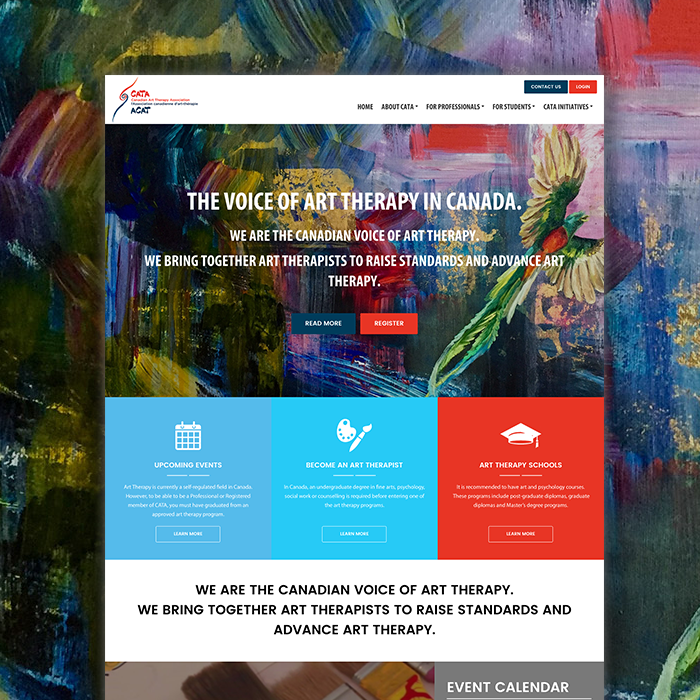 Based our of British Columbia, CATA (Canadian Voice of art therapy) contacted us to rebuild their website in order to bring together art therapists from different regions of Canada. The mission of the project is to bring together the therapists to network and connect members, host a national convention in a different region of Canada annually, support the creation of provincial chapters, and sponsor regional events and workshops. 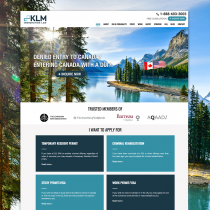 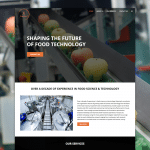 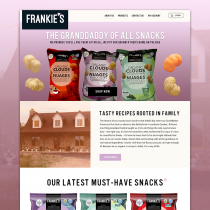 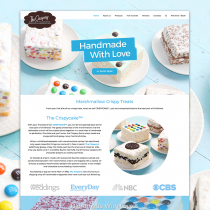 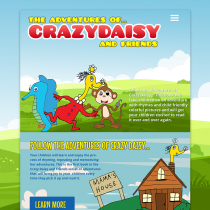 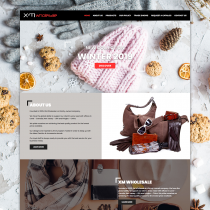 The website was designed & developed with a custom responsive WordPress theme with Wild Apricot software integration.